Music therapy has often been linked to positive outcomes and progress in skill development for individuals diagnosed with Autism Spectrum Disorders. Below you will find a list of just how music can help! Basically, music is FUN! Music can help us maintain attention and is often highly motivating. It can be used as a natural reinforcer to elicit desired responses. As an example, in many Autism classrooms, food or toys may be used as reinforcers to help the child complete a task. In music therapy sessions, I most often do not need to use those reinforcers because the music is naturally reinforcing. Multiple studies have shown that music is not just recognized by the brain on the left of right side. When engaged in music activities, the whole brain is used. Just listening to music activates neural networks responsible for emotions, creativity, and motor control (link). Patel’s Music, Language, and the Brain link is an entire book that postulates that language learning and music are intertwined – not separate as has been previously thought. Many children diagnosed with Autism Spectrum Disorders have complex sensory needs and may constantly be sensory seeking input in the form of self-stimulating behaviors (stimming). Use of music therapy interventions can help to reduce undesired behaviors and increase more appropriate responses. Sometimes the behaviors are not compatible. For example, a child engaged in appropriate instrument play cannot also tap their fingers to stim. With many music experiences, the child receives auditory, visual, AND tactile input in one place. (Some of my kids also get oral input as well when they automatic seek to place items in their mouth!) As this can often be helpful, we must also keep in mind that some children are easily overwhelmed by too much sensory input. Luckily, music is flexible and adaptable and can be easily changed to fit the needs of each child. Musical elements and structure can create a sense of security and familiarity. It is often helpful for individuals with Autism Spectrum Disorders to know what is coming next. The idea of using a visual schedule is not new, and I do utilize this method with some clients during music therapy sessions. However, I have experienced that the very act of engaging in a musical environment seems to reduce the anxiety associated with transitions and “new” activities. For children who are very dependent on repetition of the same activities, I have been able to slowly introduce new songs and music experiences while keeping most of the expected music routine the same. Many families who seek music therapy have already noticed that music is an innate strength for their child. I have MANY clients who love music above all other activities. Some may have perfect pitch or be able to pick out simple melodies by ear. These aspects are by no means a requirement for music therapy services, but they do help to provide the child with immediate opportunities for successful experiences. For those who may be non-verbal, music experiences actually provide a means of self-expression that does not require using words. I have had the honor of having many musical conversations during improvisational piano play and drumming. It has been evident that the child was expressing anger, sadness, happiness, excitement, etc. just by the way they play. For other children, music therapy interventions can also help further develop existing language in various ways. I have used music strategies to help children learn to expressively and receptively label items or pictures, use carrier phrases, increase comprehension, and develop conversational skills to name a few. Is your child working on learning letters, numbers, or colors? Does your child need to improve gross or fine motor skills? Is social interaction difficult for your child? 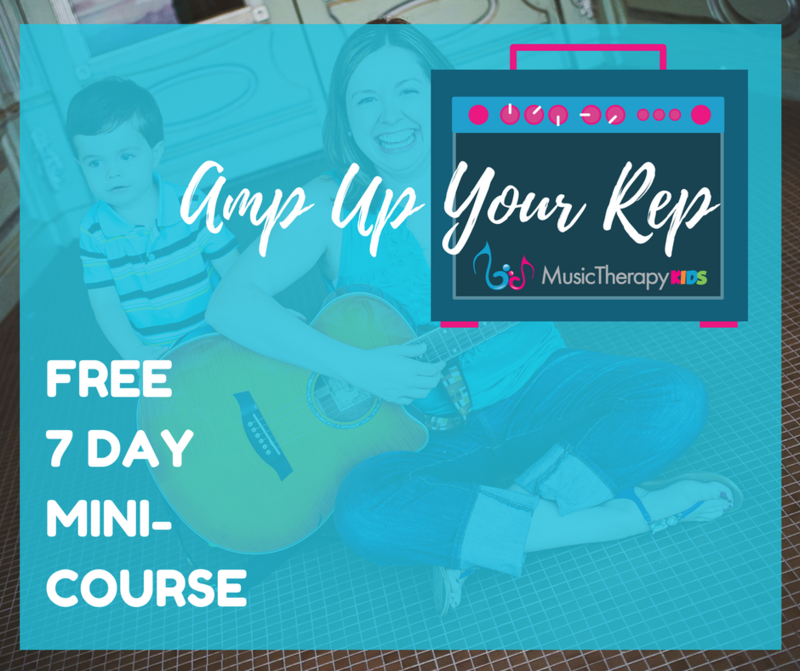 A music therapist is trained to address multiple domains including communication (discussed above), motor, cognitive, and social skills. 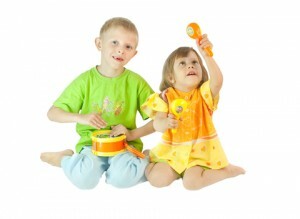 Music therapists do NOT diagnose, but are able to effectively create music strategies to help develop targeted skills. There are many treatment options available for families who have children with Autism Spectrum Disorders. As previously mentioned, music strategies are flexible and adaptive! 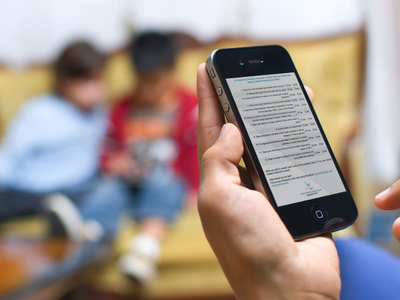 Are you using ABA, DIR-Floortime, SCERTS, or TEACCH? A music therapist will be able to adapt to your preferred treatment method. I know I am always seeking input from parents, teachers, and other therapists as to the methods and cues they use. Music therapists want to be on the same page as the rest of the treatment team. A little discussion can go a long, long way!